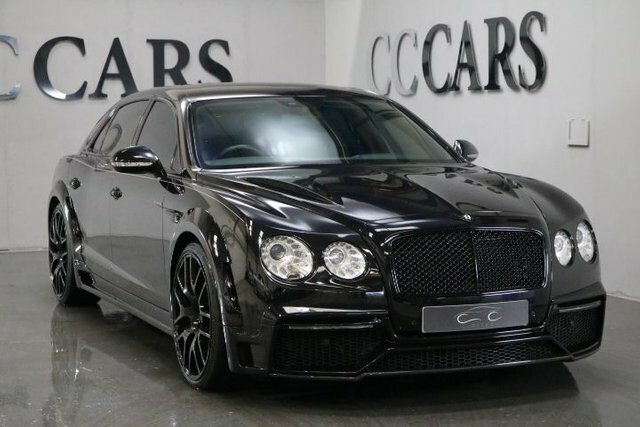 For an unbeatable deal on your dream car in Stockport, contact CC Cars Limited now! 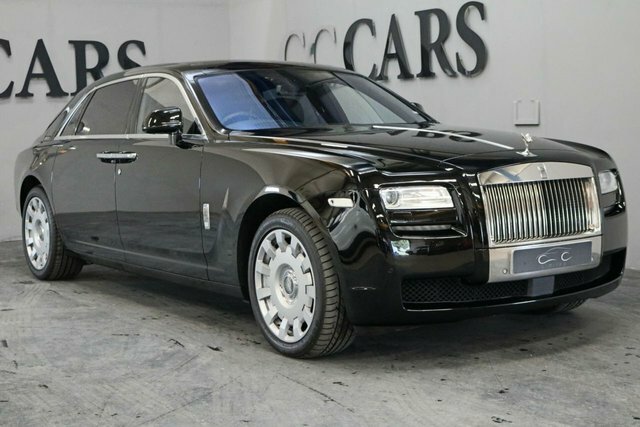 With an expansive range of excellent-quality used cars from the UK's most renowned prestige automakers, like Rolls-Royce, Bentley and Ferrari, CC Cars Limited will help you discover the perfect model. 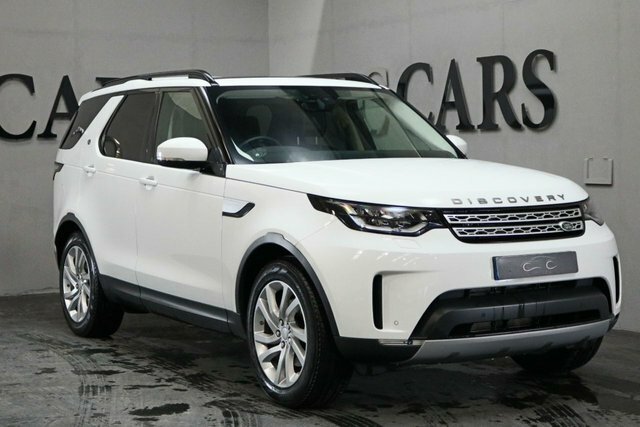 Our showroom is based in Cheshire, nineteen minutes from Stockport, on Globe Lane if you would like to take a look at our pre-owned cars for yourself, or, alternatively, you can get up-to-date details on our current stock by calling the team. 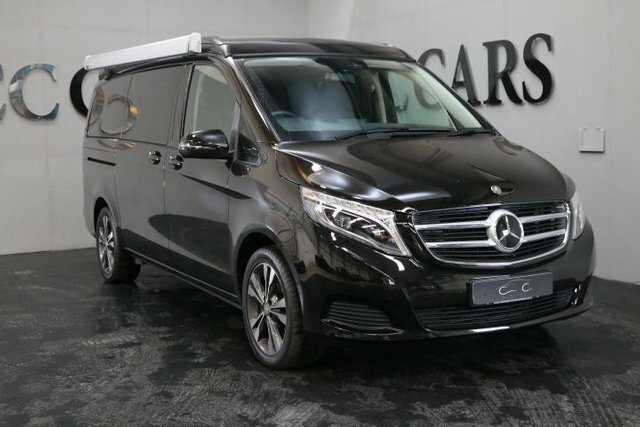 CC Cars Limited has a reputation built around providing customers with the unrivalled service and experience that they deserve. Visit us soon or book an appointment in advance for a personal experience!